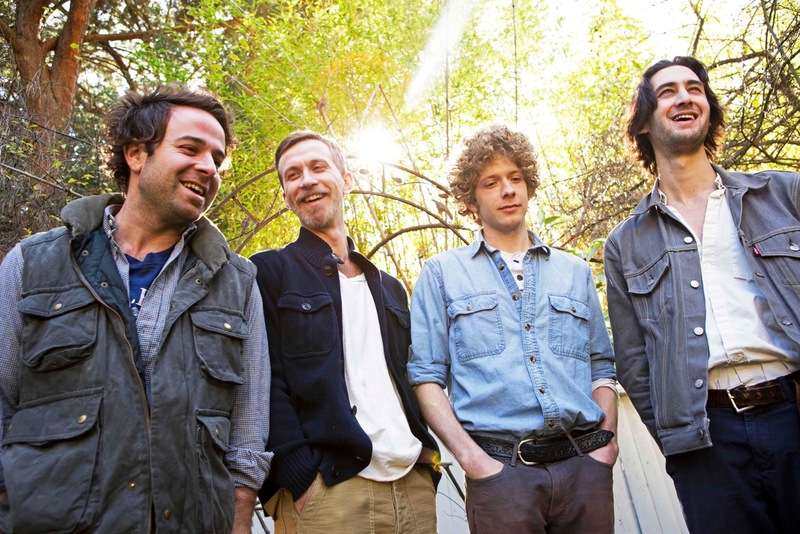 Now Streaming: Dawes’ “Stories Don’t End” | True Endeavors Presents: music, tours, tickets, mp3 downloads, concert pictures, videos, Madison WI. Stories Don’t End, the latest release from Dawes drops next Tuesday (April 9), but you can have an early listen here. Rolling Stone had no shortage of kind words to celebrate the album with, but we want to hear from you. Tell us what you think of Stories in the comments section below. Don’t forget, the band will be in Madison for a show at the Barrymore on July 12 with Shovels & Rope. Get your tickets now!